Professional quartets, melanoma advanced school ensembles, and string orchestras will enjoy the pieces included in Alfred’s new chamber music series. The first book in the series includes highlights of classical repertoire perfectly set for a wedding, ensemble festival or any concert event. 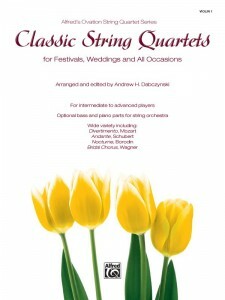 Whether it’s a professional string quartet playing a gig, or a high school group getting ready for ensemble festival, or amateurs gathering to play for fun, all will be satisfied with Classic String Quartets for Festivals, Weddings and All Occasionson their stands. 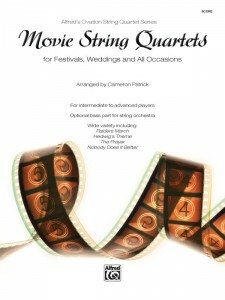 Here’s a collection loaded with masterpieces from the string quartet literature, plus arrangements of other familiar works. 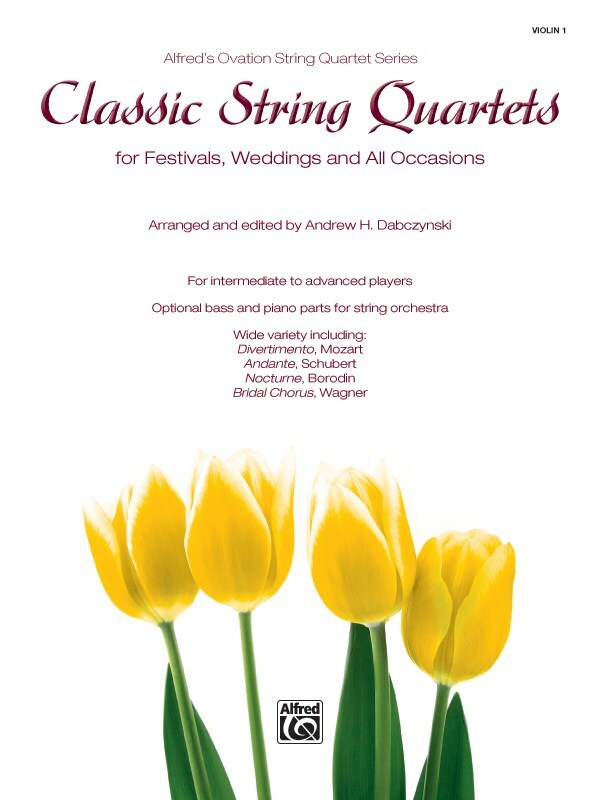 Skillfully arranged and edited by Andrew H. Dabczynski, this volume offers intermediate to advanced players a wide variety of musical choices. Optional bass and piano parts allow maximum flexibility. 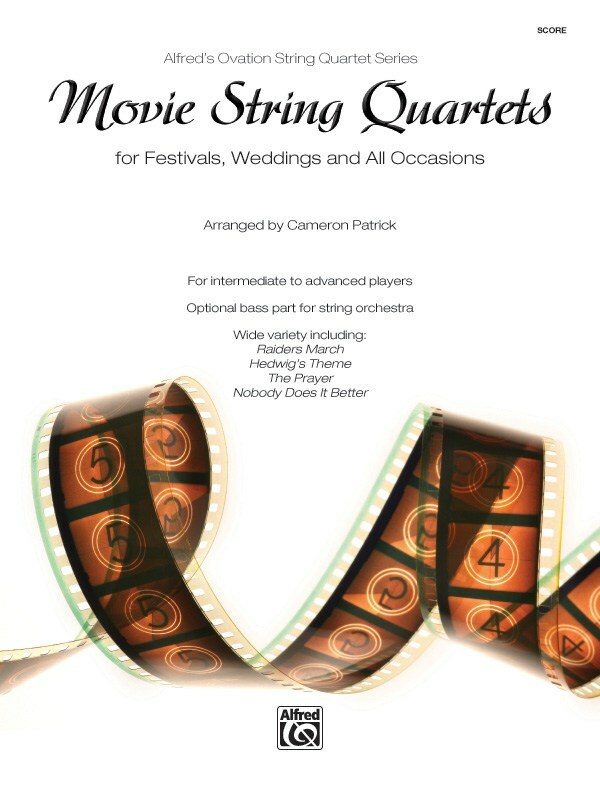 A must-have for every string ensemble library! This entry was posted in String Orchestra, String Quartet on November 8, 2011 by allan.